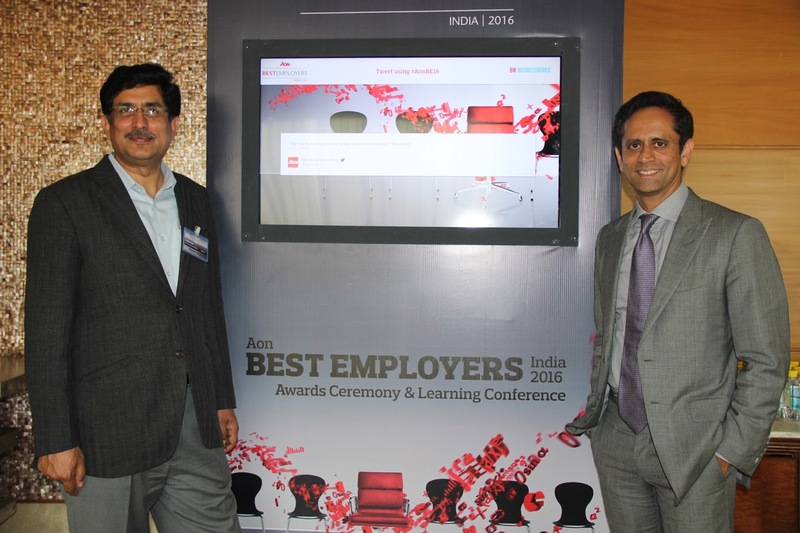 Tata Communications, a leading provider of Communications, has announces its recognition as a 2016 Best Employer in India by Aon Hewitt, the global talent, retirement and health solutions business of Aon plc. The Aon Best Employers program measures and recognises employer excellence worldwide. 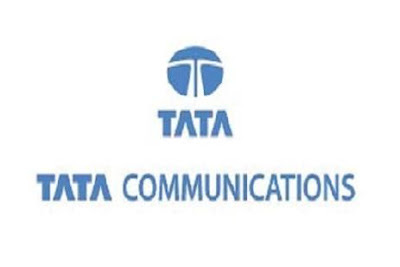 Aon Hewitt has recognised Tata Communications for its organisational culture that ranks high on employee development and engagement, a compelling employer brand, effective leadership and an enabler of consistent high performance. As a leading global organisation, the award is a testament to Tata Communications’ resolve on building an employee-centric culture that emphasises on driving curiosity and a passion for continuous learning. With over 8,500 employees across 30 countries and 40 nationalities, the company’s commitment to diversity is reflected through its workforce. Tata Communications’ HR practices recognise the ‘unconscious bias’, reassessing the approach to talent management, strategic decision making, inclusion and organisational culture. This allows the company to leverage the power of diversity, creativity and innovation to optimise the talent potential and employee experience - the key enablers of organisational success. “We congratulate Tata Communications on being adjudged an Aon Best Employer. 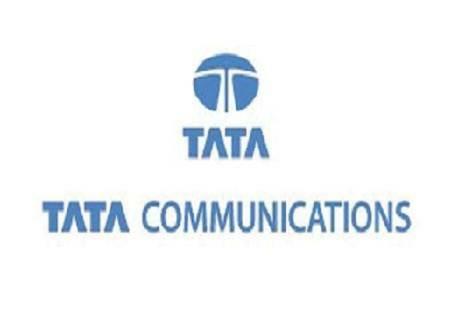 Tata Communications has embarked on a unique journey to align its Strategy, Culture and Employee experience with its focus on making their customers more efficient, agile and competitive. The organisation's emphasis on investing in leaders for tomorrow to drive the required Strategy and Culture gives it the edge,” says Tarandeep Singh – Partner, Talent and Performance Consulting, Aon Hewitt India.